DMG knows how important it is to support the local community. We encourage you to look at some of the local & international organizations we support and think about how you can be a part of their cause. Water the World is an international aid organization focused on providing mobile, solar-powered irrigation systems to streamline the agriculture process as well as clean drinking-water filtration systems to villages in developing nations.At Water the World, our goal is to impact the lives of our brothers and sisters in the global community through sustainable solutions to the world water crisis. 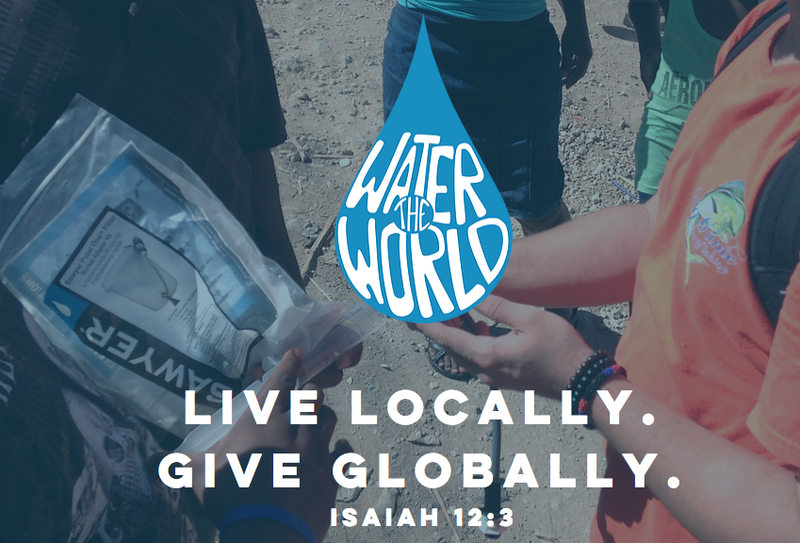 Our mission is to spread water to all nations as we share the light of Christ. Join the Movement to End Child Hunger in YOUR Community! Generosity Feeds address the debilitating effects of child hunger in your community by setting you up to package 10,000 or more meals in just 2 hours. The meals are all natural with no preservatives and are distributed through local schools, non-profits, or churches to children who live with food insecurity. In 1992 we were privileged to establish Children’s Cup and began to minister to the hurting ones, bringing food, clean water, medical care and HOPE. Hope’s name is Jesus. Millions of meals later, thousands of children later, we continue to make a difference in little lives because caring people have joined hands with us to help change their worlds.